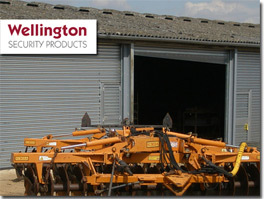 A reputable security firm, based in East Anglia, and covering areas such as Cambridge, Ipswich and Norwich. 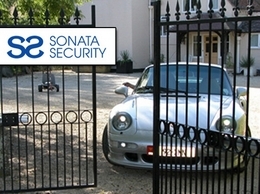 Providing electric and automated security gates, as well as advanced burglar and intruder alarms for your property. 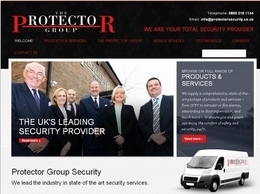 The Protector Group specialise in CCTV installation and site security, including on site security guards.